Welcome to A2W Club 2. 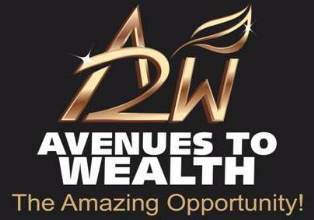 To become a member of our incredible A2W Club 2, you must be an active A2W Distributor and then upgrade into Club 2. To become an active A2W distributor, please go to A2W Global Club, choose your country and register with a service/product. For Nigerians, you can make purchase any of the products/services by following the steps on the A2W Nigeria’s page. If you are interested in A2W Club 2, join my A2W Club 2 Facebook group for instant notification of further updates. 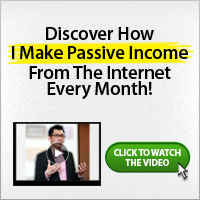 You will also get required support you need.